My life is getting more organized! yuhu! 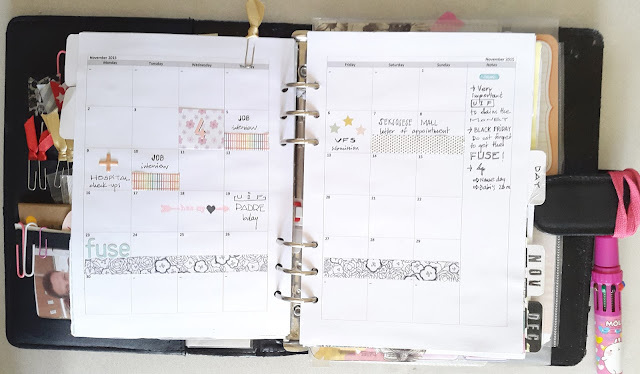 The reason: my new obsession, a pretty and functional planner! I must admit I have never ever used a planner to deal with my life before... 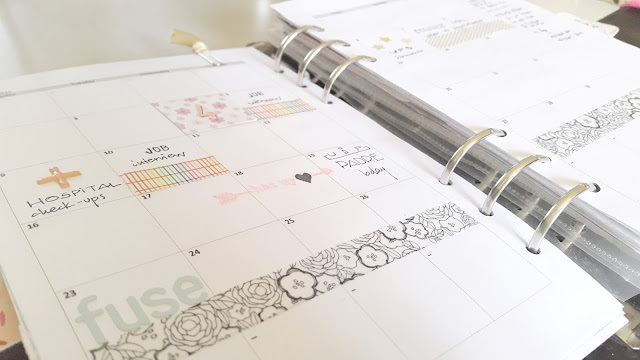 I always relied on my memory to get to everything... but since I discover I can use scrapbooking to help my life be more organized... pfff man, I say HECK YES to that! 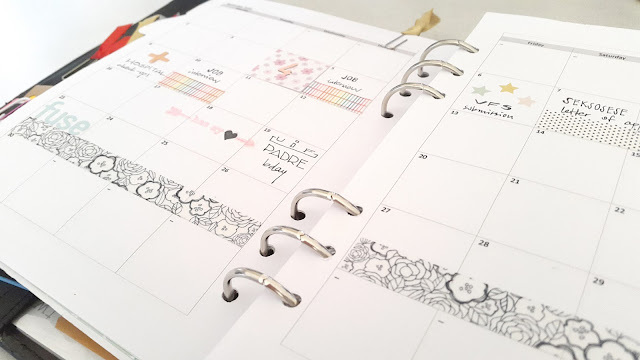 Studio Calico's embellishments are the best to fully enjoy my planner and I have not even yet subscribed to their planner kit, yay! can't wait. I used some scrapbooking and documenter kit's supplies instead. Awesome enough I say. Some closer looks and eish, can't wait to get my Hello forever planner from them for next year. Although I'm not sure whether I would be able to wait until Jan once I receive it! It is undated so, I will see when the time comes yay! Marcy Penner, please do not stop making us happy!